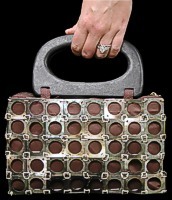 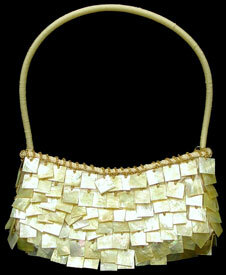 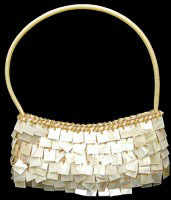 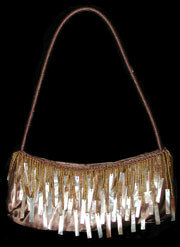 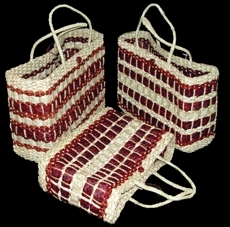 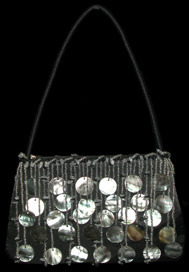 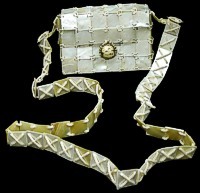 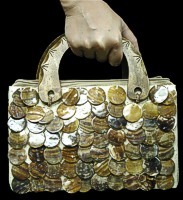 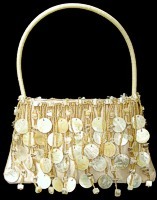 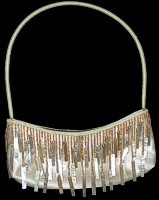 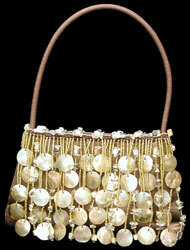 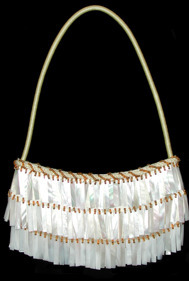 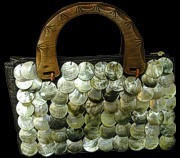 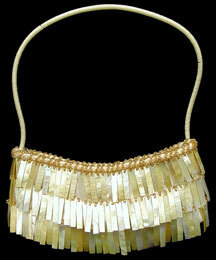 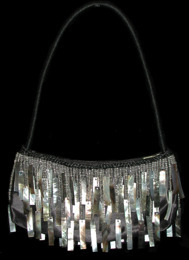 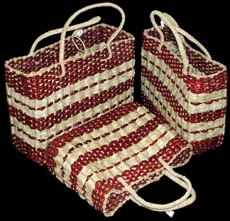 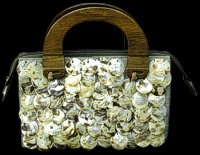 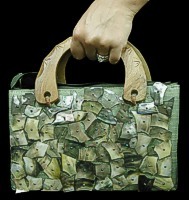 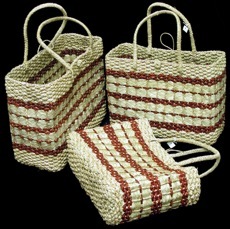 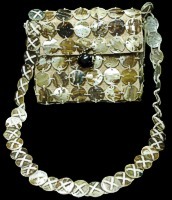 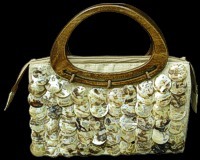 Newest style of Handbags and Fashion Purses. 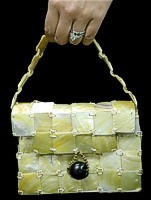 Photos do not show true natural beauty of Purses. 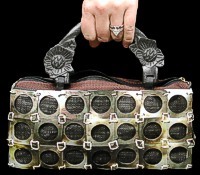 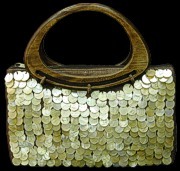 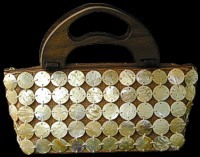 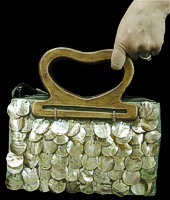 These purses are high fashion and sell for 100% markup.